Public hearings begin today for Taseko’s proposed $1-billion open pit gold and copper mine near Williams Lake, B.C. The New Prosperity project is being reviewed by the Canadian Environmental Assessment Agency for the second time after the federal government rejected it in 2010 over concerns about draining Fish Lake, which local First Nations say has cultural significance, to create a tailings pond. 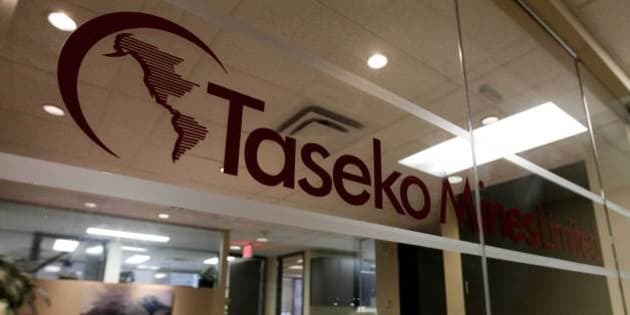 Taseko vice president Brian Battison says the new proposal includes an additional $300 million to move the tailings pond. "That could also be described as a $300-million accommodation of First Nation interests,” Battison said. “In the first project, the main point of objection and opposition to the plan was the draining of Fish Lake. So that's no longer the plan." Still, a number of First Nations groups remain opposed to the project, including the local Tsilhqot'in National Government. Chief Joe Alphonse says his people are ready to fight the project again. "This company, the government should have done their research before they chose to pick a fight with us." Xeni Gwet'in First Nation Chief Roger William isn't convinced Fish Lake will be saved. "The rest of B.C., the rest of Canada — look out,” he said, "because your backyard is going to be a beautiful lake that a company can come in and destroy." The project would be located about 125 kilometres southwest of Williams Lake. The hearings are scheduled to last 32 days.